The city of Florence is one of the biggest and most popular attractions in Italy. Apart from its historical buildings and famous museums, the city is also known for its dazzling gardens such as Boboli, Bardini or Garden of the Rose (to mention a few). However one gorgeous garden that has failed to be mentioned in main tourist brochures is the garden of Orto di Pinti. There are many reasons why this garden will captivate your attention and hopefully admiration as well. 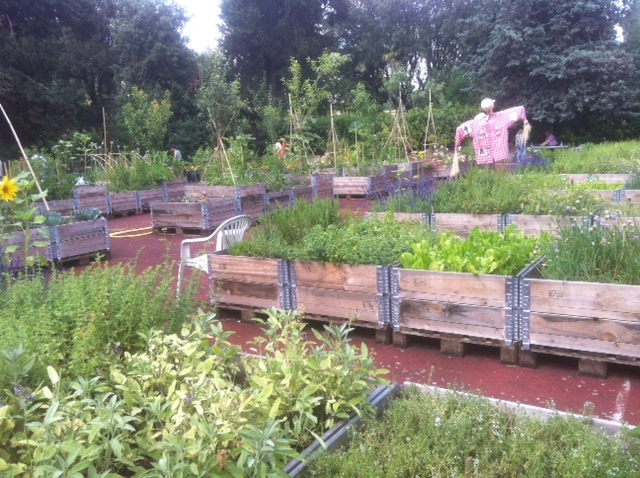 Orto di Pinti was the first community garden to be established in the city of Florence. The project was developed by well-known architect Giacomo Salizzoni. 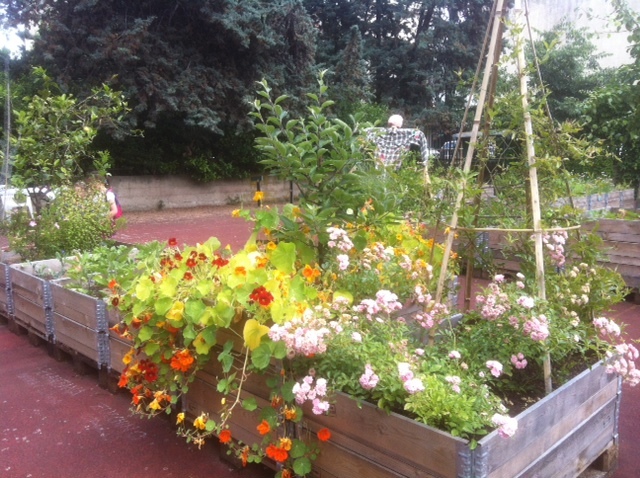 This garden is part of the new trend of didactic community gardening taking place today around the world. The garden offers a sustainable system consisting of modern technology and also traditional agricultural techniques. This grass-roots garden (built by the people and for the people) promotes education in the community for instance in techniques such as clay pot irrigation, mineral salt production or food making. It works with different sectors of society such as kids, adults and individuals with disabilities. Orti di Pinti is already creating international awareness and has received important visits such as city majors and even the famous Vandana Shiva. In an interview with Giacomo, we were able to learn more about his project and how we has able to turn an empty space into a tremendous valued social and environmental endeavour. 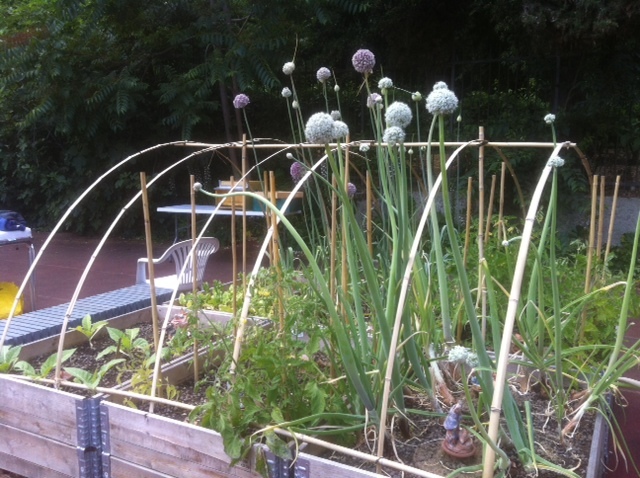 Can you tell us more about the functioning of this garden? We are currently working to develop a sort of electronic brain that will identify when the plants are thirsty and will automatically activate rain, an irrigation system to water the plants. This is the latest and its costly but we are working on it, the point is to stop wasting water. Another important aspect in an info point that will provide information about activities and also to educate people and also produce products. For example we produce salt here, it not only bring back income but also educates people in the process of making it, eventually it will also create jobs. 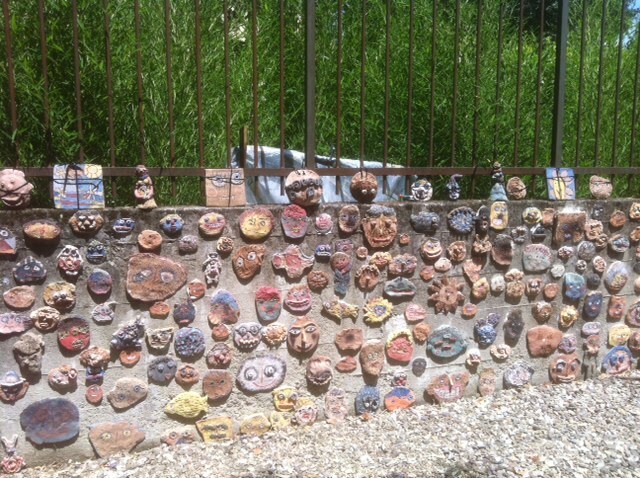 How does this park contribute to the Florentine community? This garden contributed both in the social sphere as well as in the greening of the area. This is interesting social technology. There is collaboration with teachers to instruct the public about new agricultural practices, for instance about sub-irrigation with claypots, an irrigation technique which works very efficiently and is not really known by anybody. Do you think Florence is an environmentally sustainable city? Is there any projects going on currently or is there any missing? There always needs to be more, however I think we are doing quite well because finally there is some awareness of the fact that there is a push that is much stronger than the trend itself. There is a push from normal people like me, a strong example. I wanted so hardly to bring good to the community. We have had visits from the city major and even Vandana Shiva, everybody loved this, and who wouldn’t. This itself gives us power. This is a very professional and positive writting. Congratulations Ana Maria for such a good article. Please continue doing it. Your dad with love and proud.